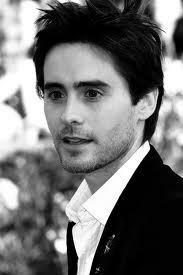 Jared Leto または Gerard Way ? whats the address to send jared leto ファン mail to? When did Leto moved to Los Angeles to pursue a career in acting?he got his first roles in TV shows like Camp Wilder (1992) and Almost ホーム (1993) .